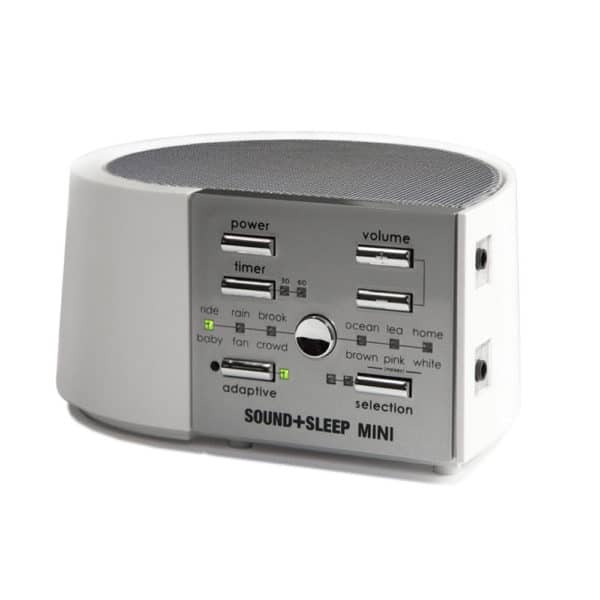 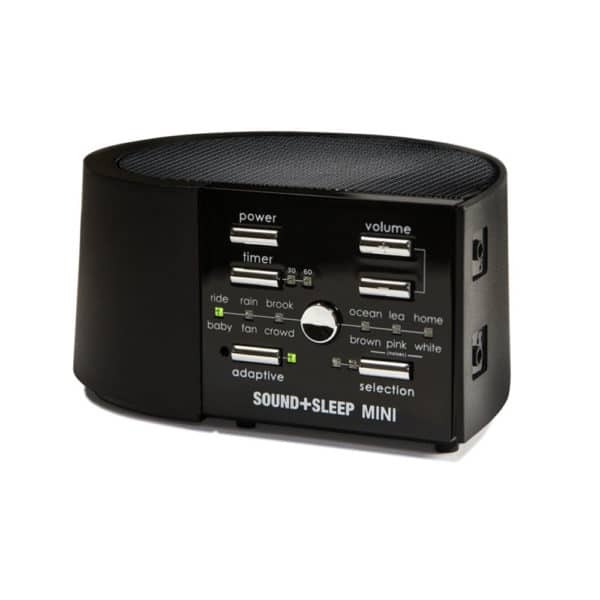 The compact, battery-powered version of our Sound+Sleep sleep therapy machine. 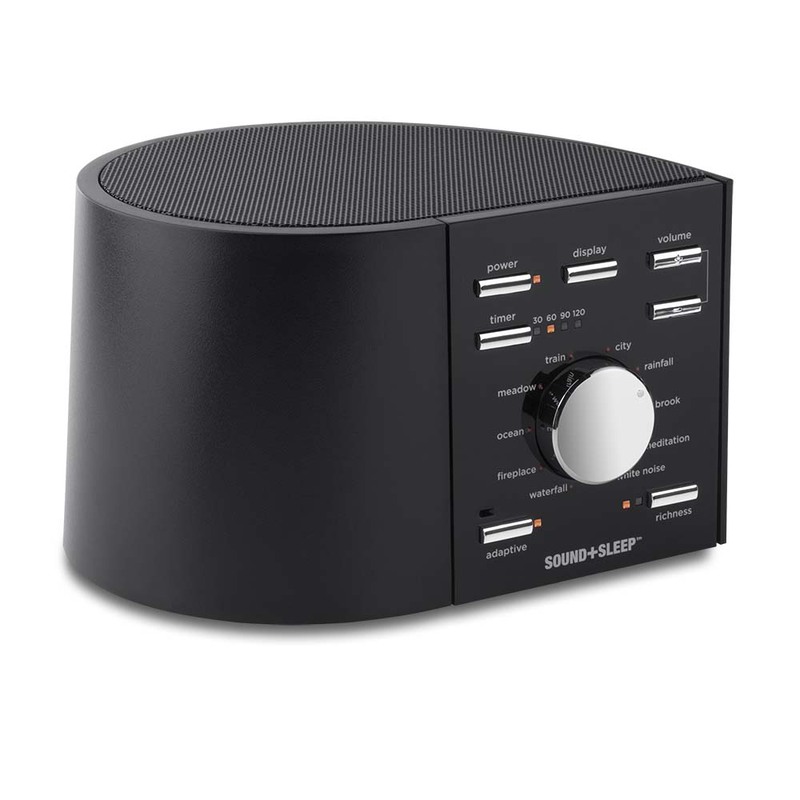 The compact, battery-powered version of our Sound+Sleep sleep therapy machine, in dramatic black. 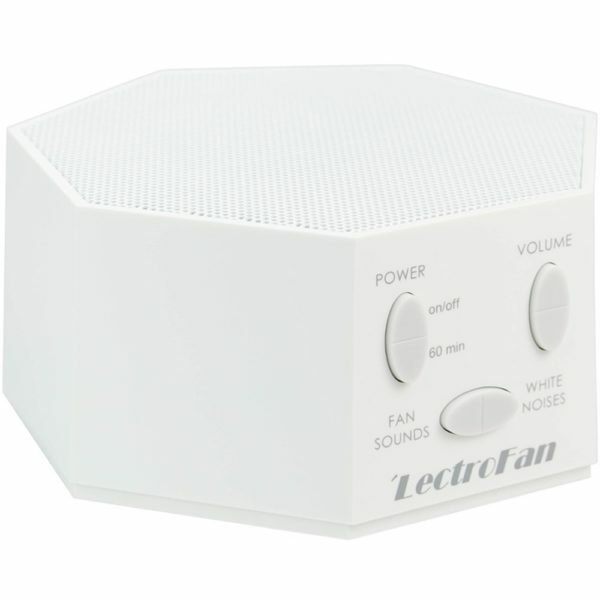 Your personal white noise and fan sound machine to ensure a better night's sleep and peaceful rest. 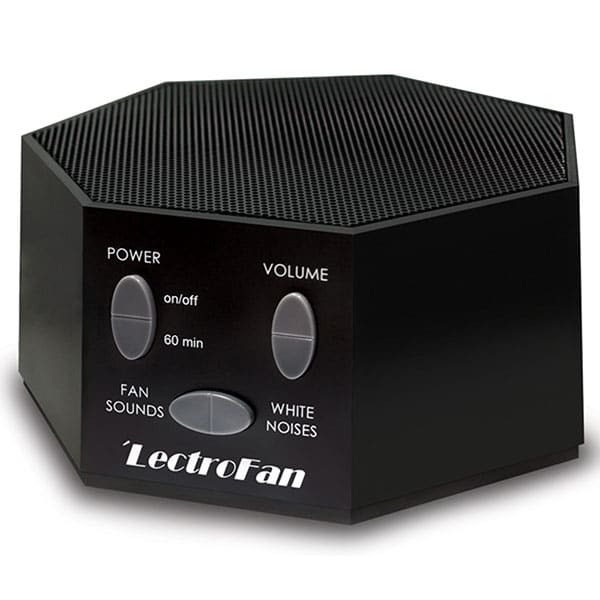 Our original AC-powered sleep machine with a wide range of realistic, natural sound environments.